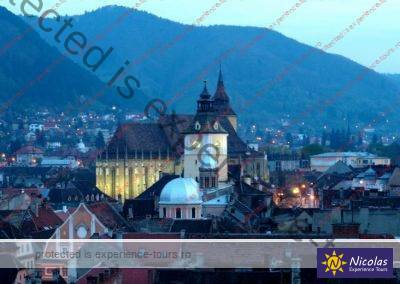 3 Days Private Trip in Romania We have prepared for you a 3-day adventure exploring Romania, as follows: Day 1 1. Curtea de Arges 2. Poenari Fortress (1480 steps) 3. VIDRARU Dam 4. Transfagarasan (June-September) Day 2 1. SIBIU City Tour 2. Hateg Aurochs Reservation 3. Hunyadi Fortress 4. PRISLOP Monastery 5. Densus Church Day 3 1. Alba Iulia City Tour 2. TRANSALPINA Road 3….